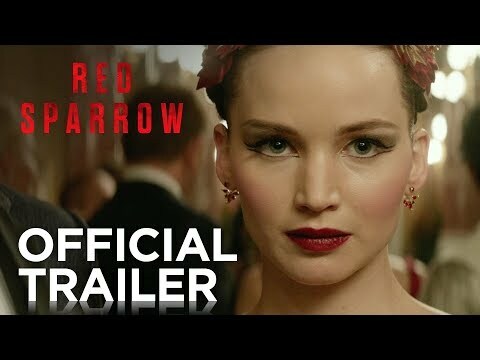 In this spy thriller, Jennifer Lawrence is Dominika, a former ballerina forced to enter Sparrow School, a government program that thrusts her into a treacherous espionage game. 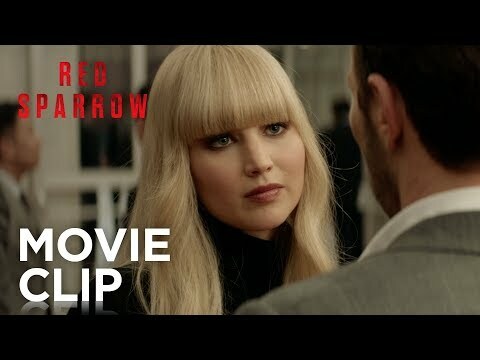 She emerges as a lethal agent, but is trapped in a world she desperately wants to escape. 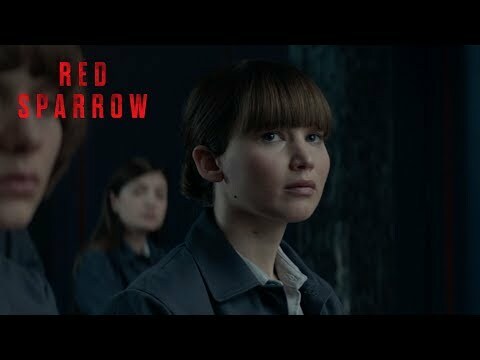 Red Sparrow “twists and turns until the shocking conclusion” (Andrew Freund, Dish Nation, Fox TV) – you will not see it coming. Peter Chernin, p.g.a. 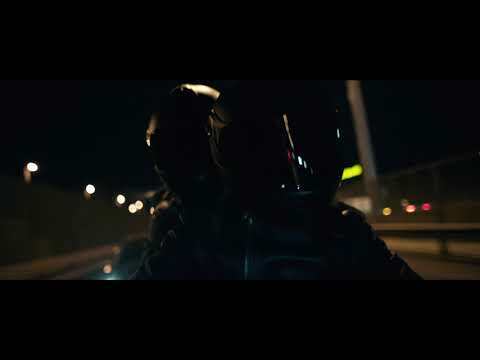 Steve Zaillian, Jenno Topping, p.g.a. David Ready, p.g.a. 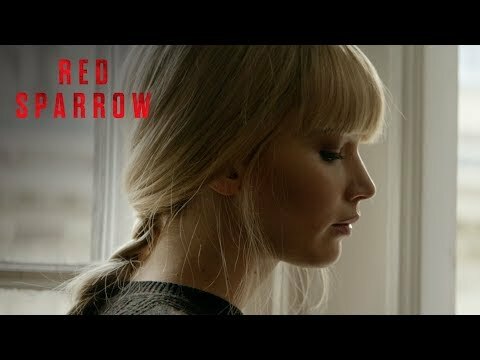 Red Sparrow Original Motion Picture Soundtrack available on Sony Classical. Buy now. 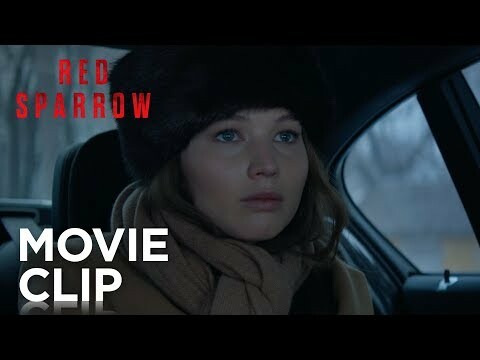 Use this snapcode to check out the Red Sparrow Snapchat lens today. 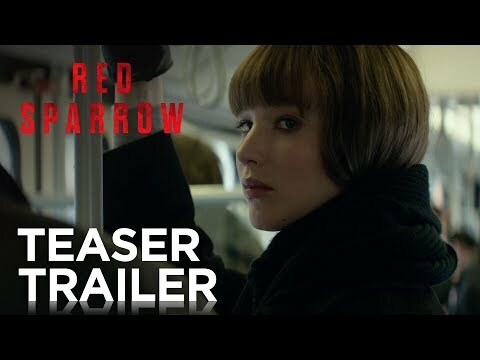 Get the exclusive MTI edition of Red Sparrow now. 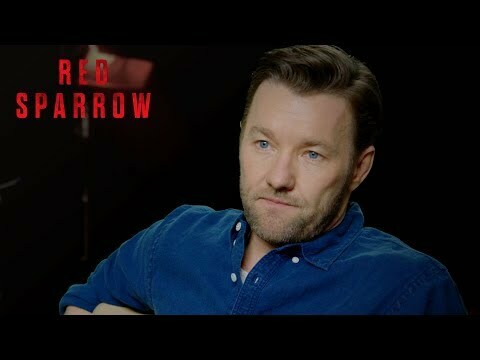 Red Sparrow author and former CIA agent Jason Matthews answers your questions. 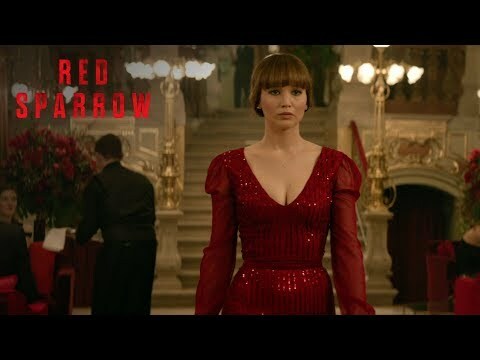 Stay connected with Red Sparrow for more updates.